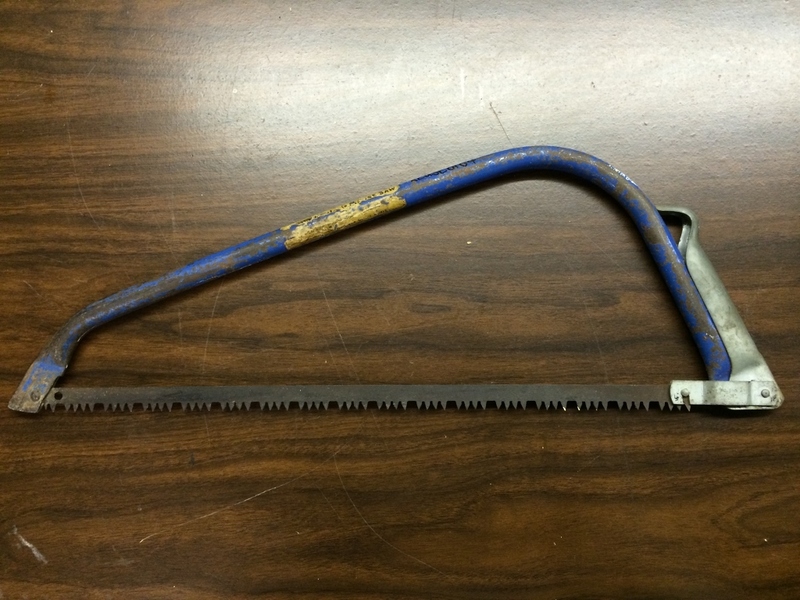 ReUse Industries: Bow saw, 23"
23" long. Blue handle. Made in Sweden.